If you're looking for an ungourdly good time, Pumpkinpalooza has you covered. 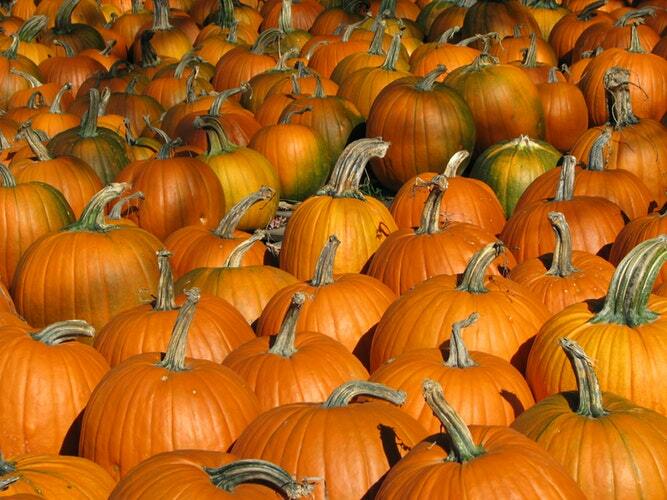 The NoMA BID is giving away 800 pumpkins at this huge community event. Northeast D.C. is lucky enough to have the NoMA Business Improvement District creating opportunities for friends and neighbors to get together and celebrate the city. 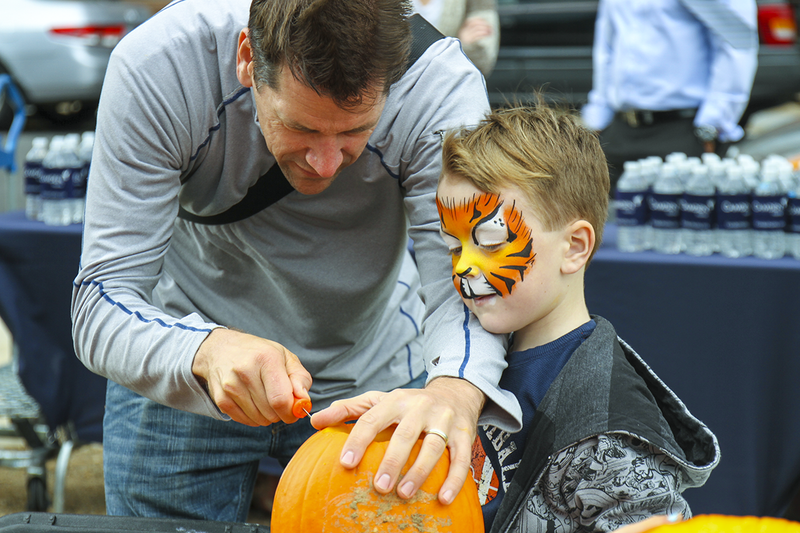 Their signature fall event, Pumpkinpalooza, features an enormous carving party, petting zoo, and other family-friendly activities like live music by the Ryan Forrester Band and face-painting. Local food trucks will be there to tempt your taste buds, and festive snacks will also be provided for participants. This is the sixth year for this community event, and it's slated to be the biggest one ever. WHEN: Wednesday, October 24 | 4-7 p.m.
All you have to bring is a great carving idea! Pumpkins and carving tools will be provided. Pets are allowed but must be leashed and good with crowds. Register for a free pumpkin here and know that it will only be held for you until 5 p.m. After that, pumpkins are released to other festival visitors. If the festival is canceled due to bad weather, the pumpkins will still be given away. Check the event website for additional instructions in case of inclement weather conditions. Are you headed to Pumpkinpalooza this year? Have you attended one of the previous years? Post a photo in the comments below! Have you entered the lottery for the National Christmas Tree Lighting Ceremony? Here's how!